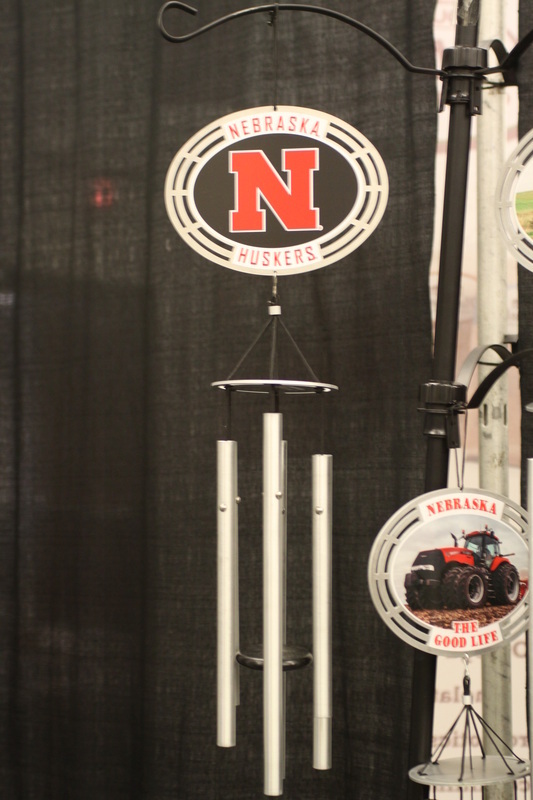 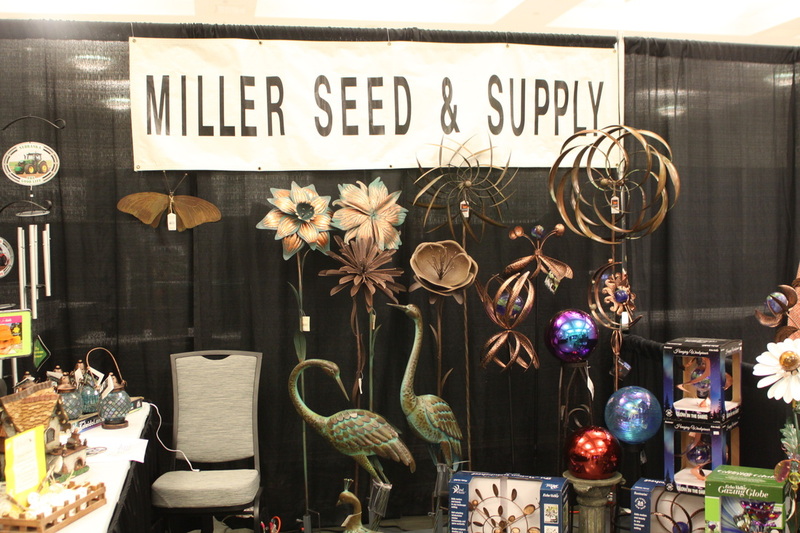 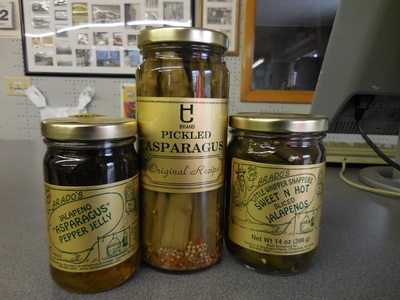 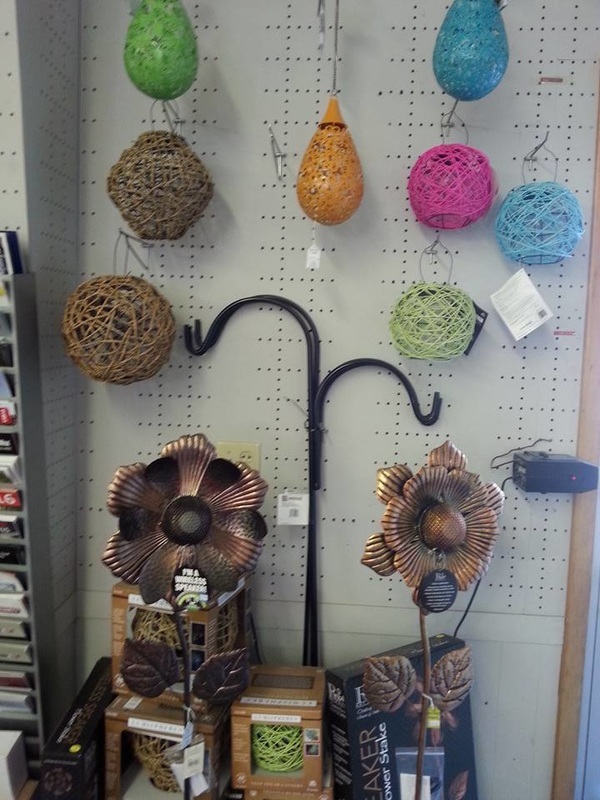 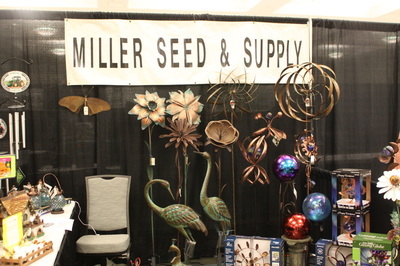 Home & Garden Decor - Miller Seed & Supply Co., Inc.
At Miller Seed & Supply Co. we offer home and garden decor for every season. 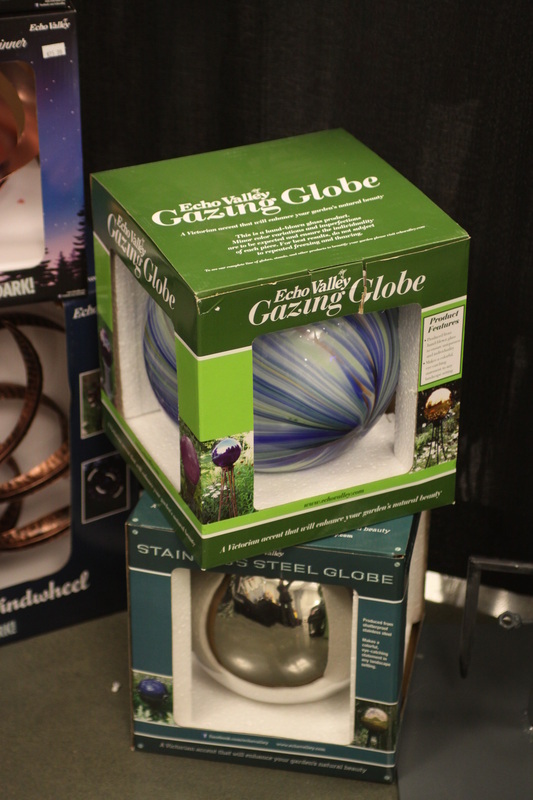 With top-of-line brands like Echo Valley, Regal and Song Bird Essentials, you are sure to find great decorations and gifts for yourself, family and friends. 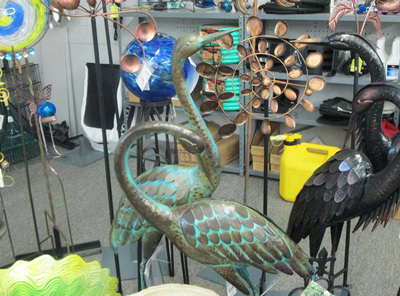 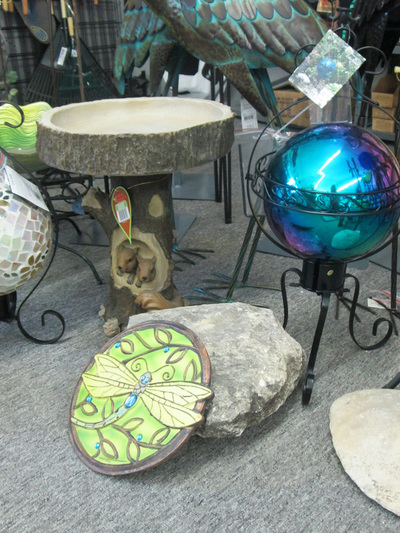 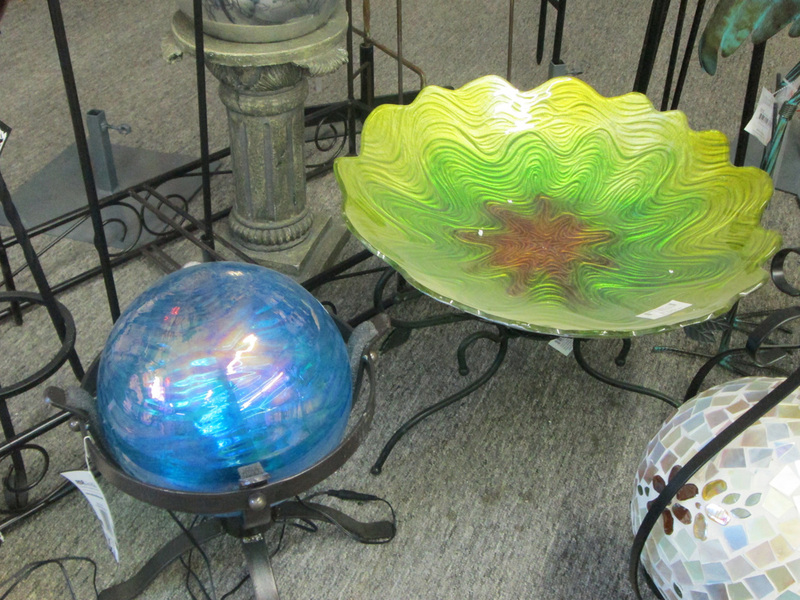 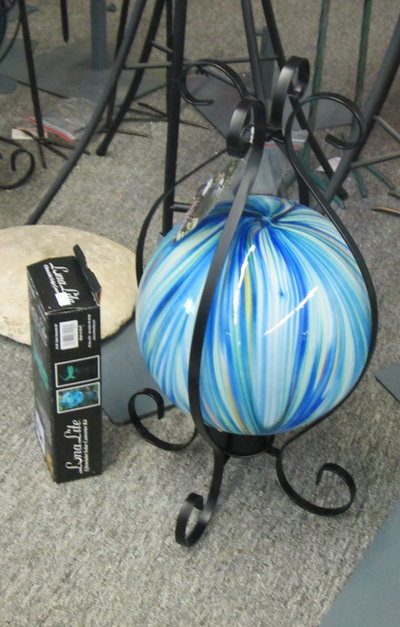 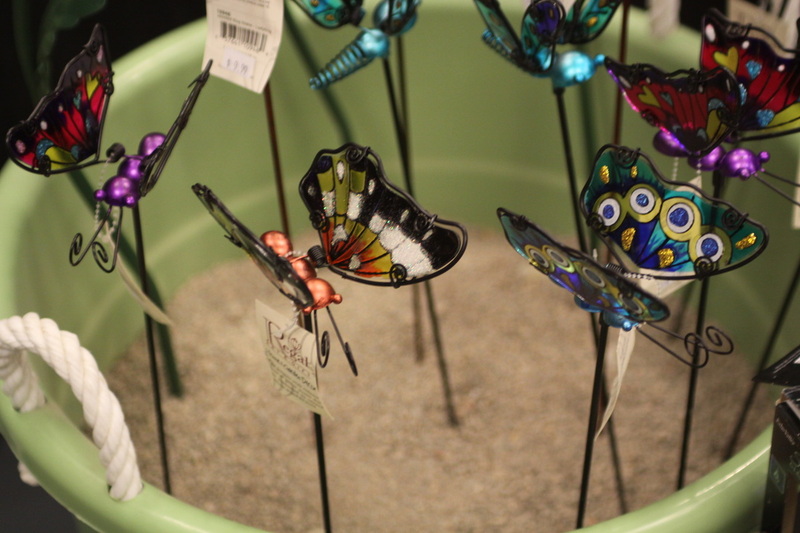 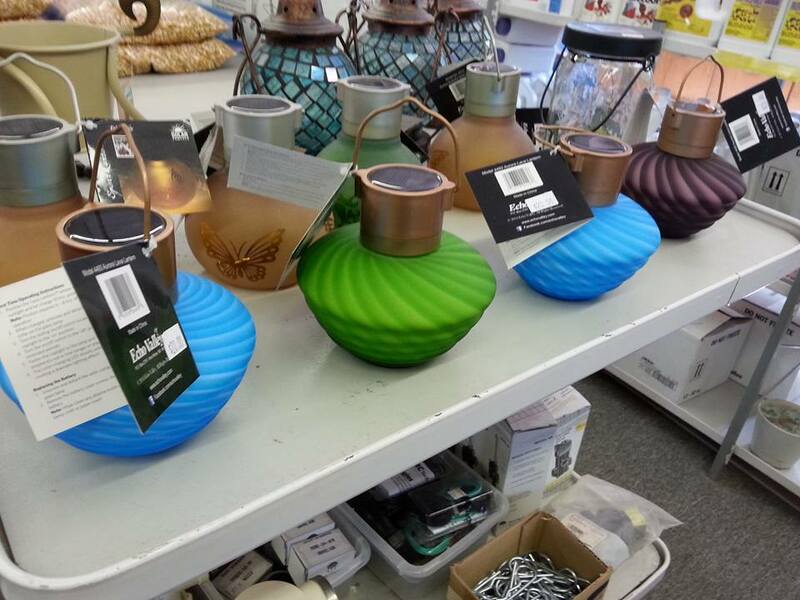 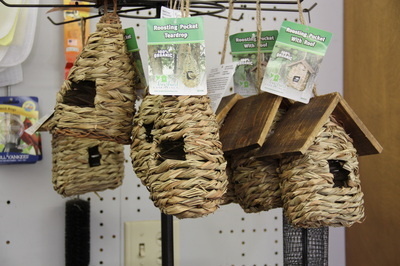 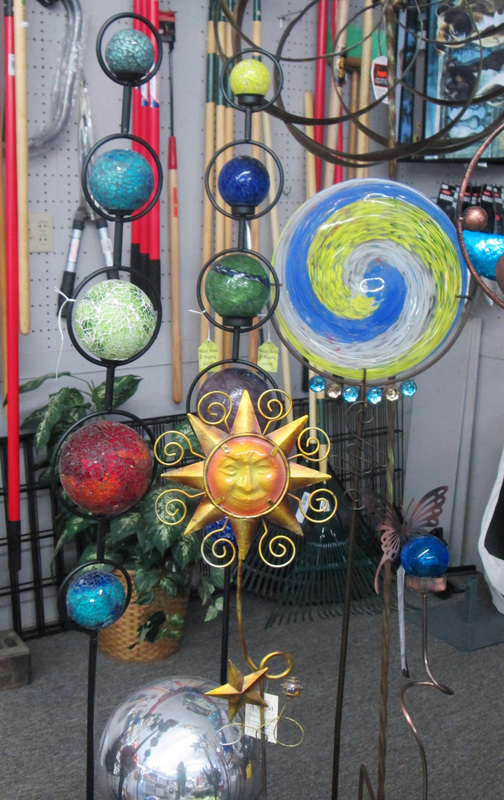 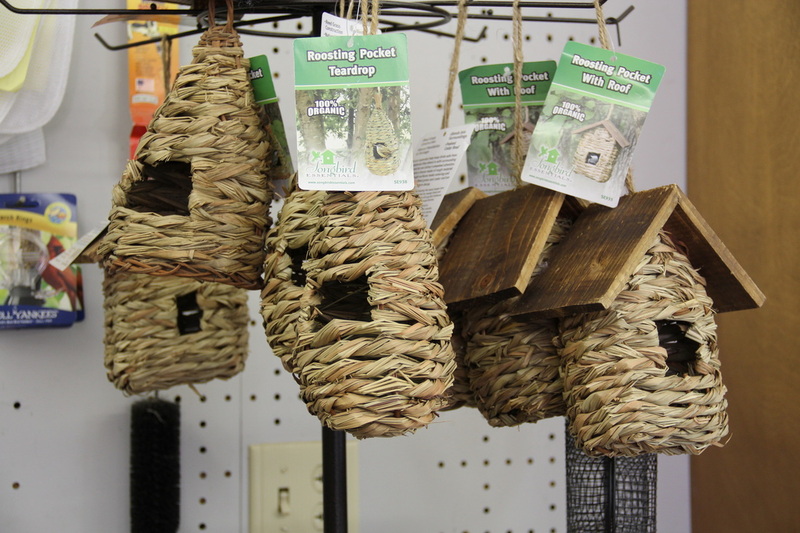 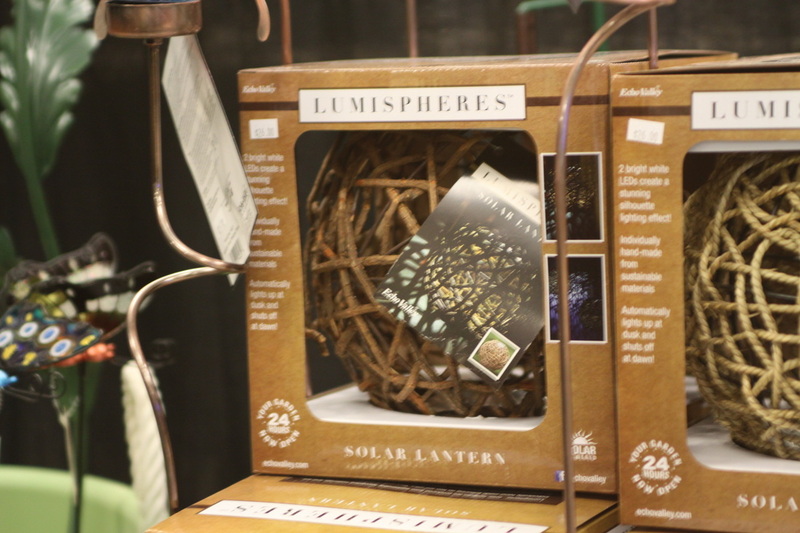 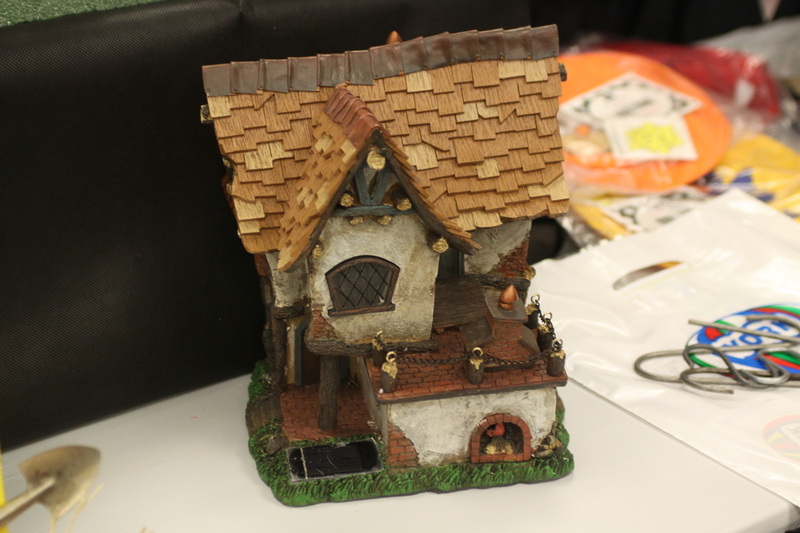 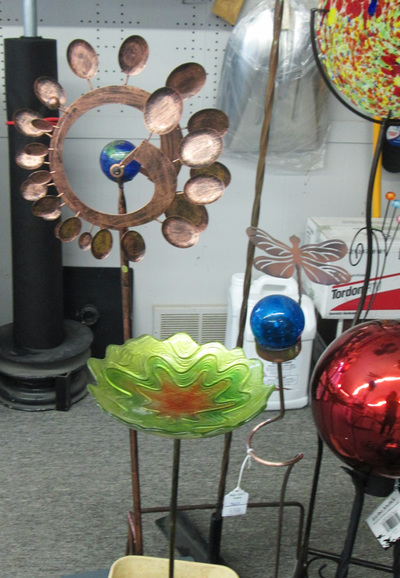 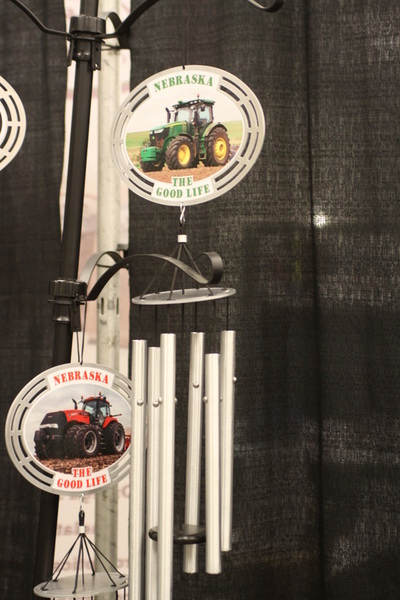 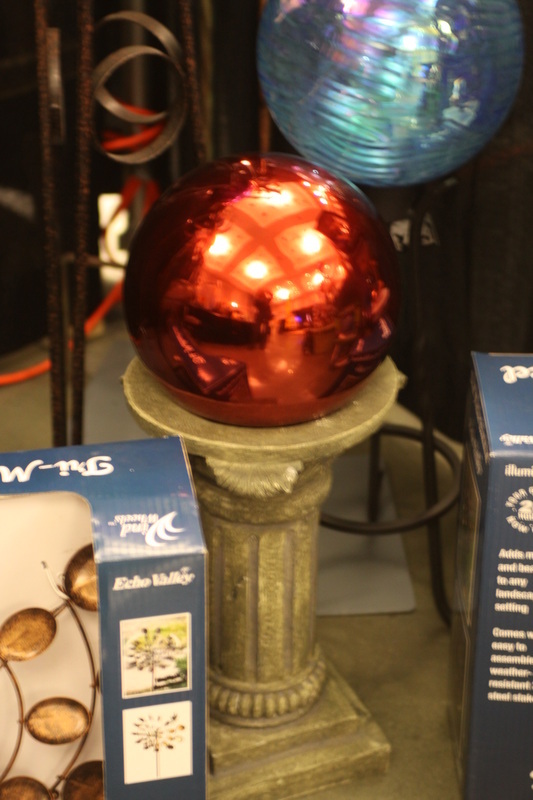 Take a look at some of our newest Spring home and garden Decor items! 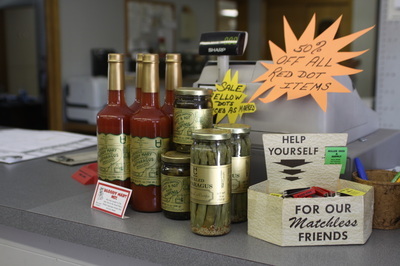 Contact us if you would like to order products from any of the above brands listed.